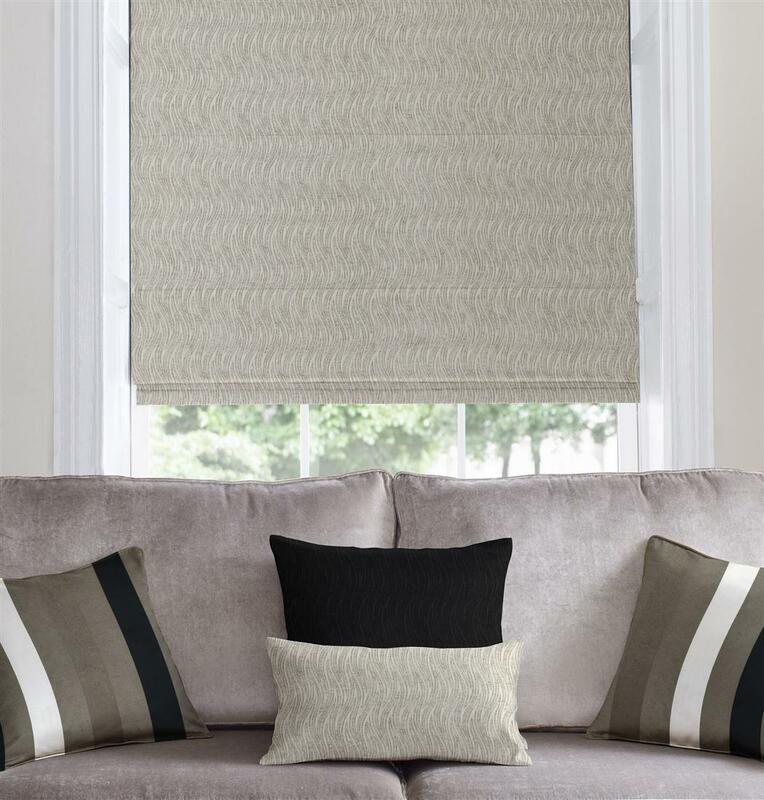 Fine Fit’s roman blinds offer beautiful finishes with clean lines with our range of contemporary fabrics. 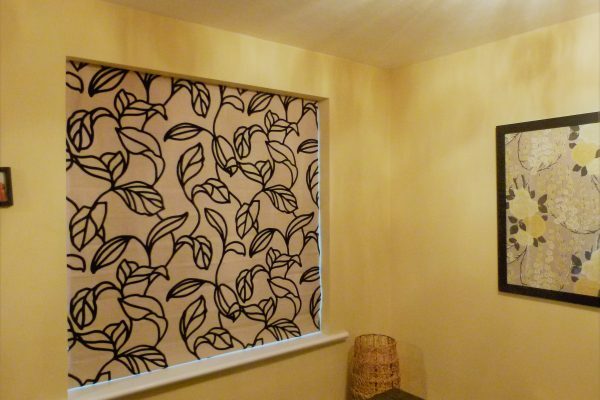 Choose softer light with these fabrics if you wish or have darker shading through to complete blackout. 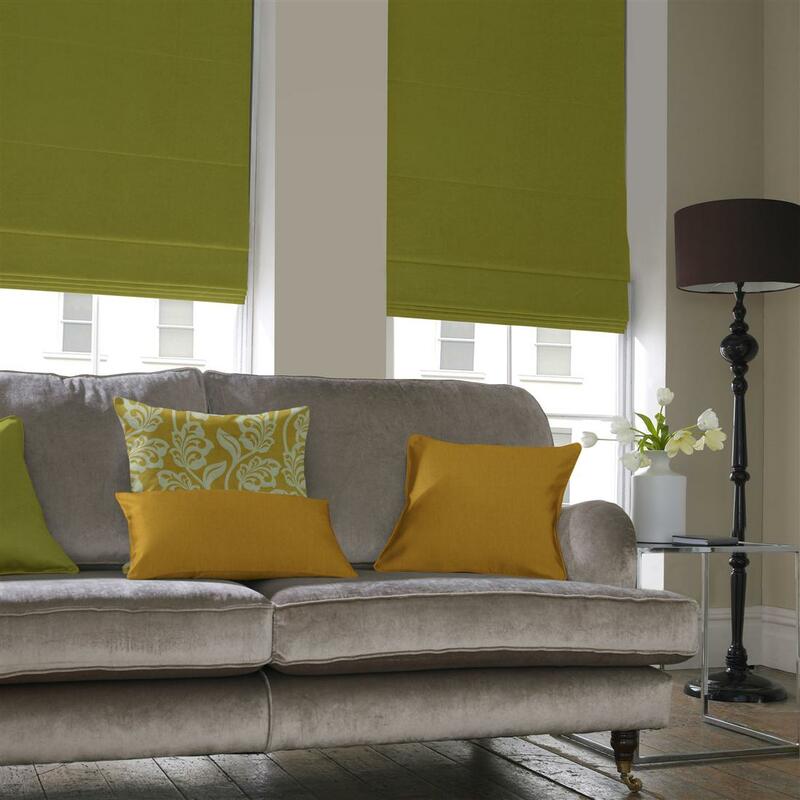 Roman blinds offer customers a cost effective choice with a fabric look but with much less material than is required for curtains. 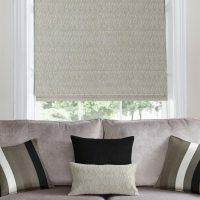 This makes Fine Fit’s Roman blinds really affordable and really stylish too; check our prices with free quotations in your home. 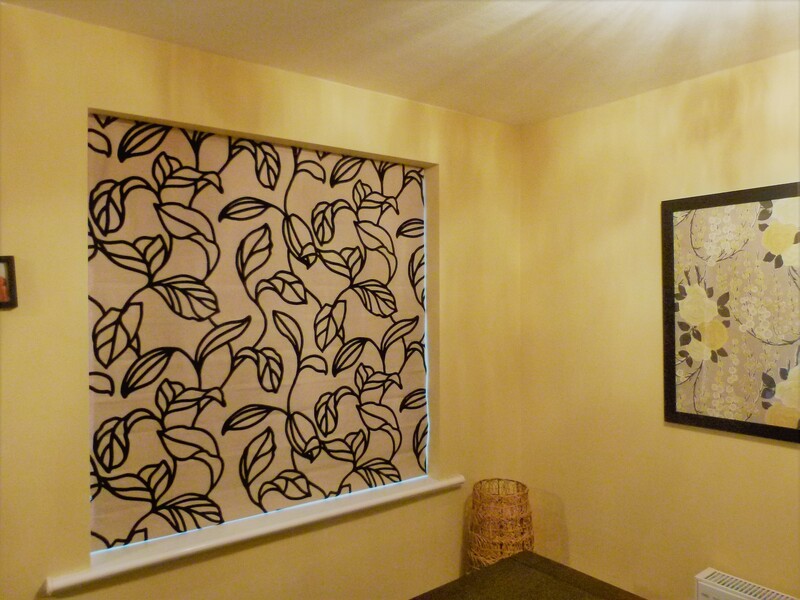 Roman Blinds can be soft and traditional or with modern fabrics and chain winders the effect can be stunning with an engineered blind that cascades up and down. 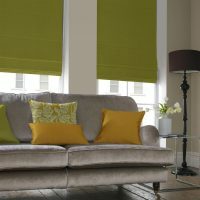 We have four ranges of fabrics with loads of choice for the look you are searching for.